Over the past few months we have seen young people around the world use their actions and voices to create positive change in our world. Youth from school age children to Millenniums are discovering their actions and their voice can make a positive impact globally. They know they can do the world some good one day at a time. 365give has seen firsthand the positive effects giving has on children with our 365give Challenge educational program. They are empowered, happy, connected to their communities and the world. 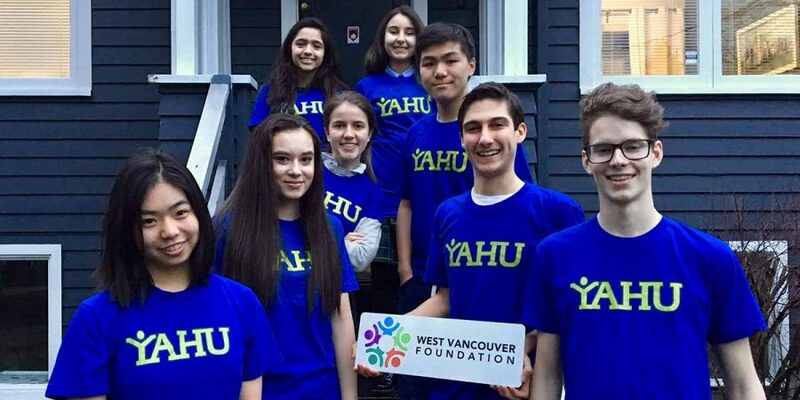 We believe children of all ages can make great change and we are putting all of our efforts behind 12 inspiring high school students from West Vancouver by launching our first annual Do1Give day.  365give and the Wests Vancouver Youth Philanthropy Counsel have partnered to start a global giving day. I know you are thinking there are lots of those but this one is unique because anyone, any where, can do it. 10,000 gives in 1 day! All you have to do is 1 small act of giving. We mean small – it doesn’t’ have to take a lot of time or any money. You can even sit on your couch and Do1Give! Pick up garbage in your neighborhood. Play the Free Rice Game: Feed people from the comfort of your own home or office in just a few minutes. Buy a friend lunch – even better buy a stranger or a person in need lunch. Smile at every single person you see. It’s that easy. 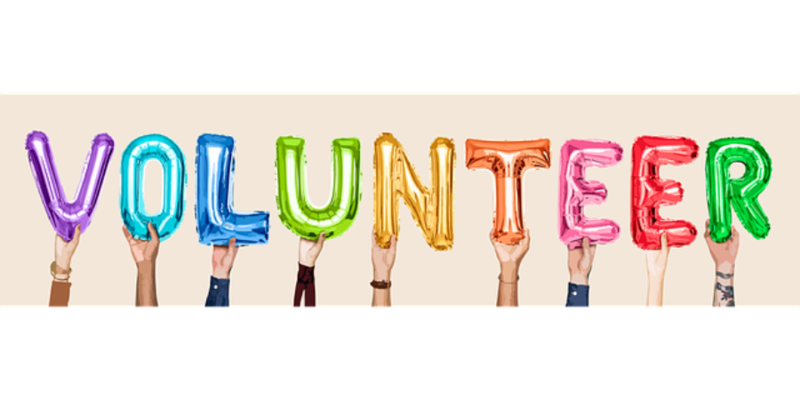 And when you are done your daily give, let us know! If we want to create a REALLY BIG IMPACT we need you share your Do1Give with friends, family, colleagues and followers. Post a video, a photo or just your Do1Give story on Instagram, Facebook or Twitter. Tag us! @365give and tag 3 friends on your post. It’s a simple game of #tagURit. 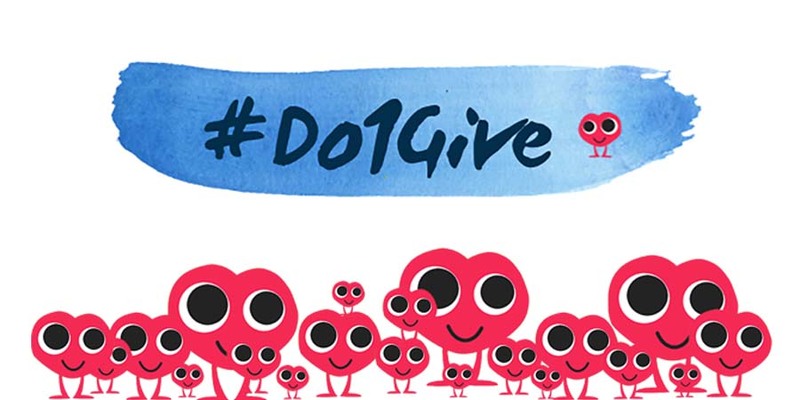 Signup for Do1Give Day and start spreading the the word about giving. 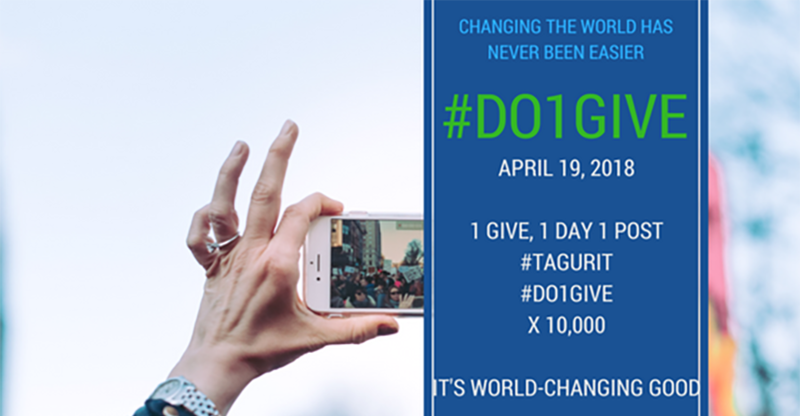 once you sign up we will send you our Do1Give Day Action Guide for some inspiration and ideas. Get your whole family involved, your office, your school or community group or just sign up on your own. 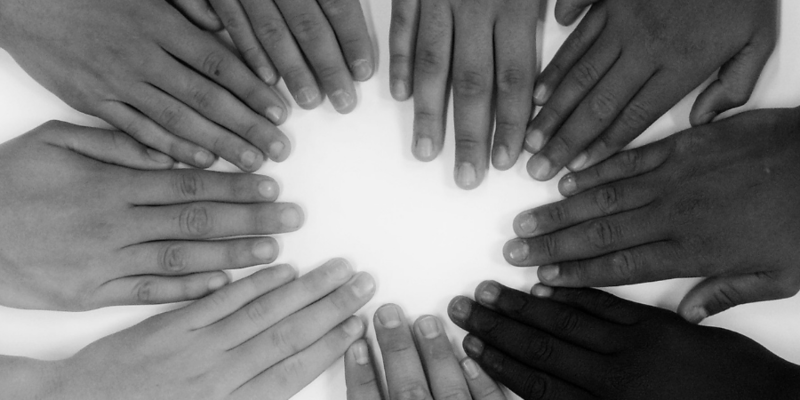 Let’s change the world together 1 give, 1 day, 1 post at a time.